The 37th Marathon Franja BTC City with new route Barjanka in June • BTC d.d. 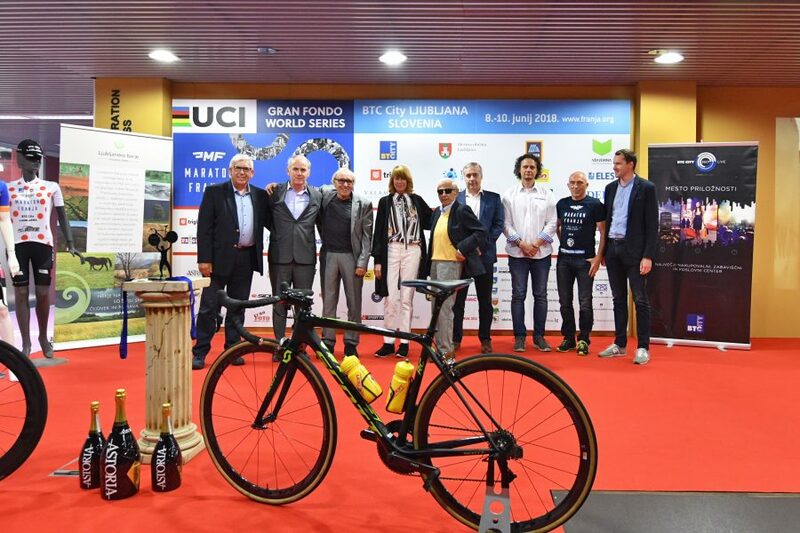 Today, the organisers of the 37th Marathon Franja BTC City presented the programme and novelties that the cyclists and the visitors of the three-day Slovenian cycling festival will be able to enjoy from 8th to 10th June 2018. 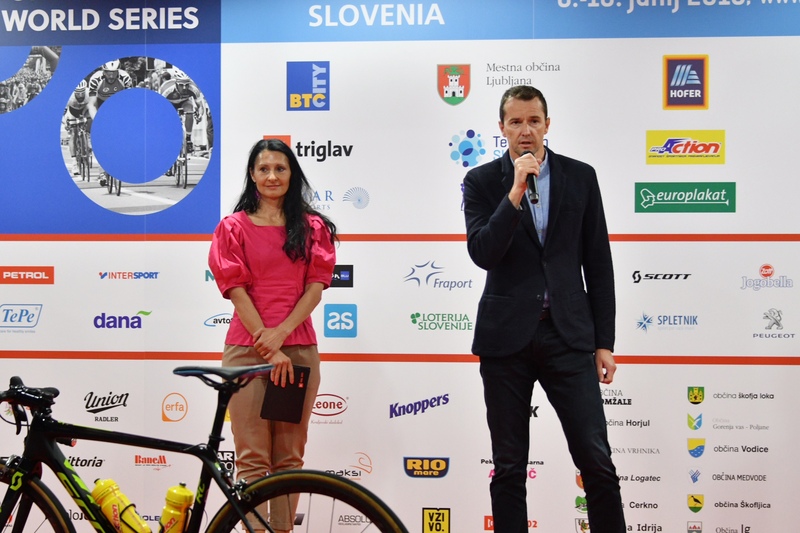 Cycling Association KD Rog, the BTC Company, and the City Municipality of Ljubljana are expecting over 7,000 registered cyclists, who will be able to tackle six routes in the total length of over 380 kilometres. 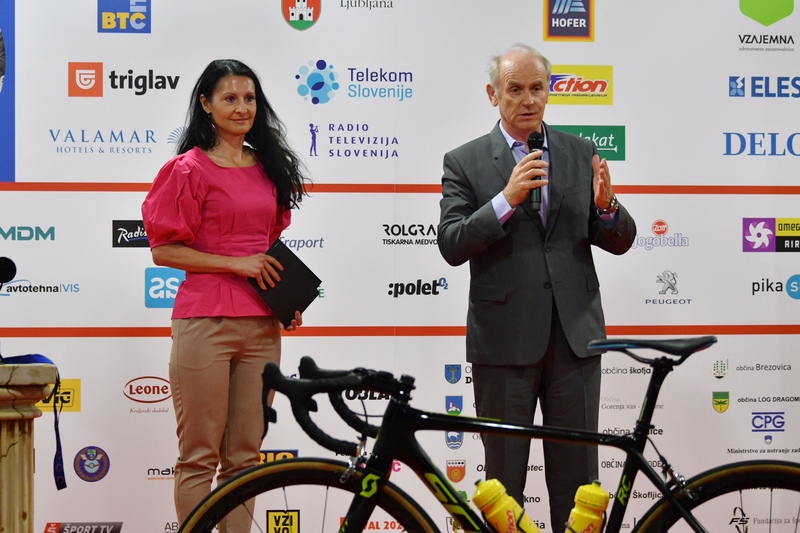 This year’s novelty is a tourist-sports route Barjanka, a new 83-kilometre trial. the new Barjanka Trial (83 km). “The Barjanka Route was planned in cooperation with the Landscape Park Ljubljana Marshes and encompasses all municipalities in the area: the City Municipality of Ljubljana and Municipalities Log – Dragomer, Borovnica, Brezovica, Škofljica, Vrhnika, and Ig. The goal of Barjanka, however, is not to encourage racing, but rather to offer the participants of Marathon Franja a tourist-sports adventure and the opportunity to discover the Ljubljana Marshes and enjoy cultural and natural heritage,” explained Gorazd Penko, Director of Marathon Franja BTC City. 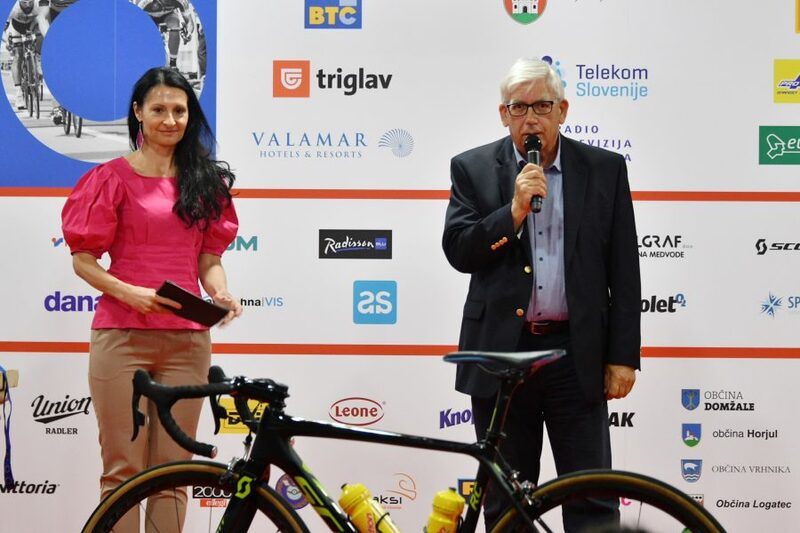 “Since 2003, the BTC Company has been a great supporter of cycling. 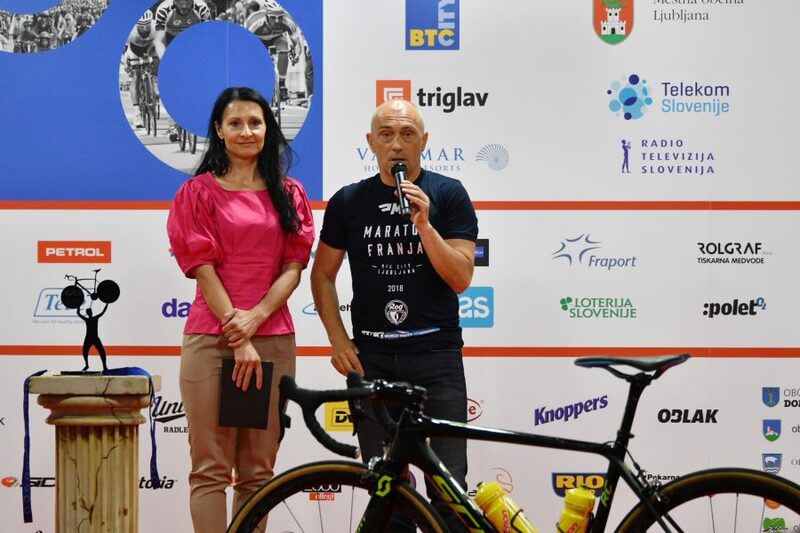 In cooperation with the Cycling Association KD Rog and the City Municipality of Ljubljana, our endeavours are to improve Marathon Franja BTC City every year. 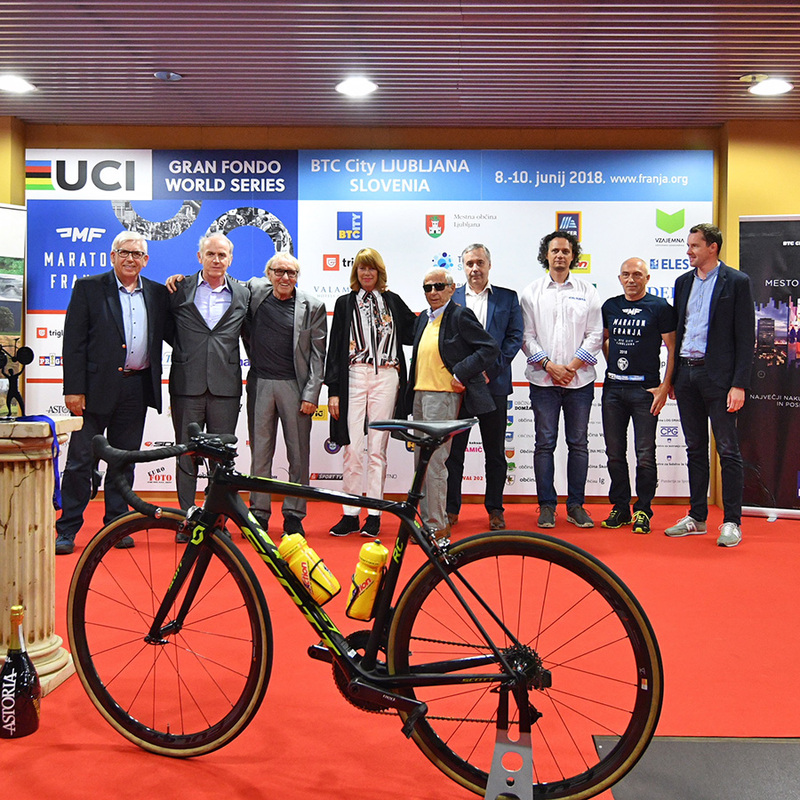 We are motivated by the dedication to this sports discipline, by respect and by the preservation of the cycling tradition, as well as numerous opportunities for socialising and business cooperation. 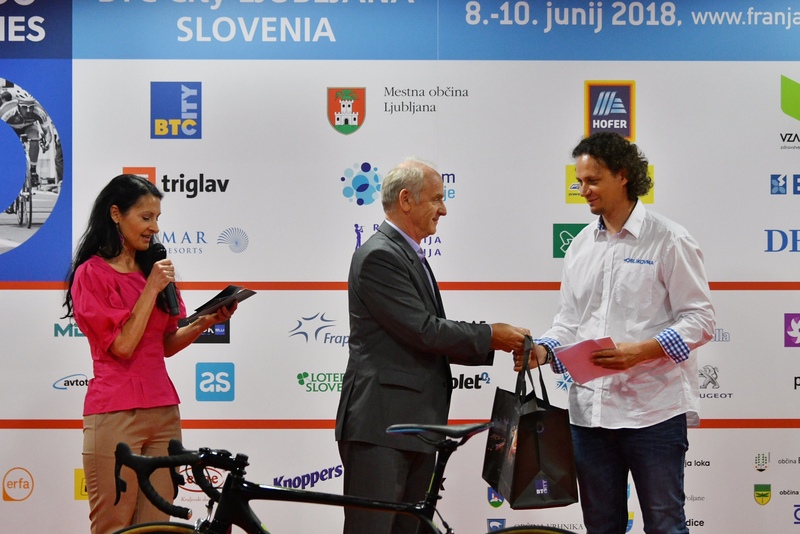 In this manner, we will continue to strengthen the marathon’s reputation, as well as the Slovenian cycling culture,” pointed out Jože Mermal, President of the BTC Company Management Board and President of the 37th Marathon Franja BTC City Organising Committee. 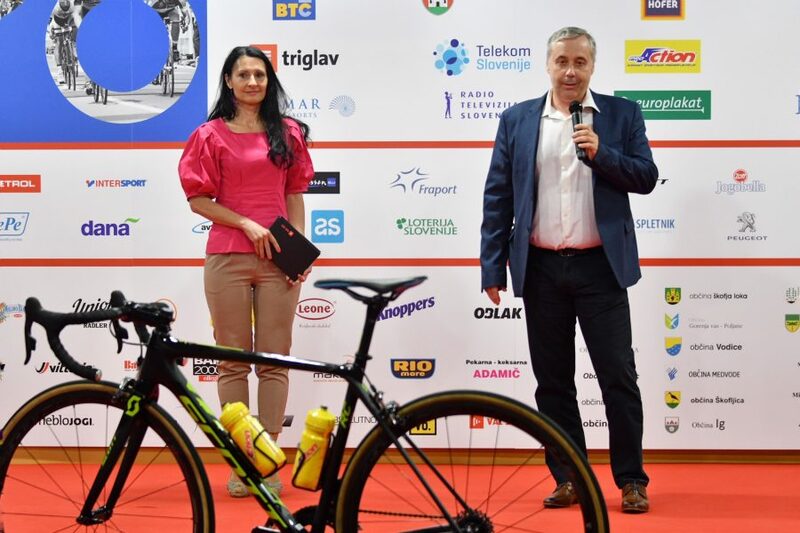 The organisers are preparing 4 thousand sets with sponsors’ products for the participants of Big and Little Marathon Franja; for three days, the children section of Cycling Association KD Rog are in charge of packing. Also this year, every registered cyclist will receive a medal. Absolute winners will be awarded Astoria champagne and trophies by the company MDM. 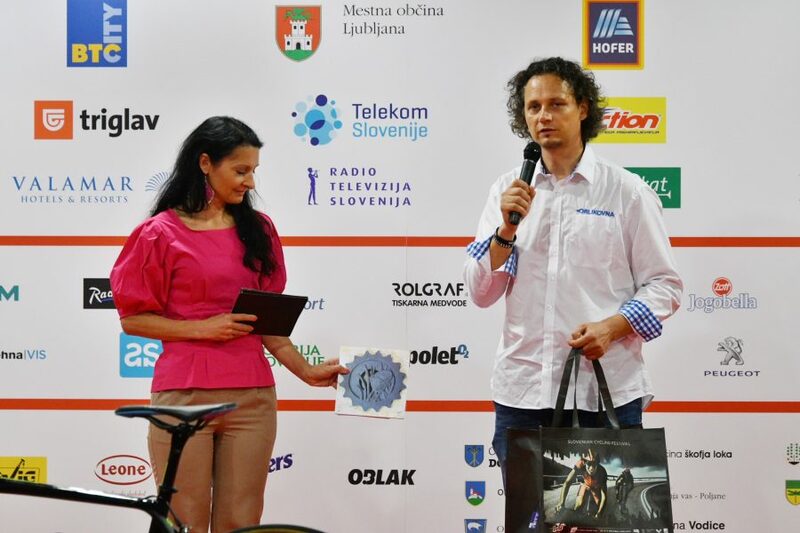 Cyclists attending the Barjanka route will be awarded medals with the symbol of a butterfly, designed by Mojca Mravlja, a student of the Secondary School for Design and Photography Ljubljana. 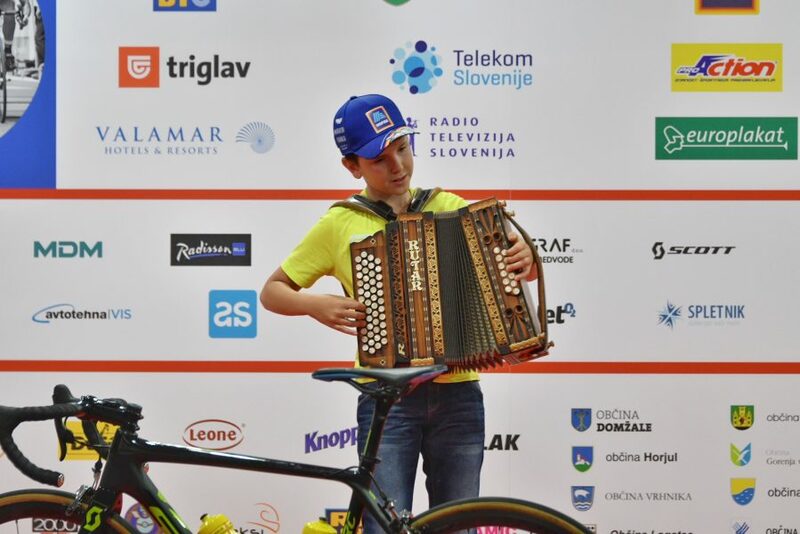 Refreshment stations along the routes will be equipped with 300 kg of wafers (Knoppers), 1.5 tons of oranges (Hofer), and several thousand energy bars. The refreshments in BTC City Ljubljana will come in the form of 10 thousand meals of pasta with sauce or in other words 1.2 tons of pasta and tens of litres of sauce. 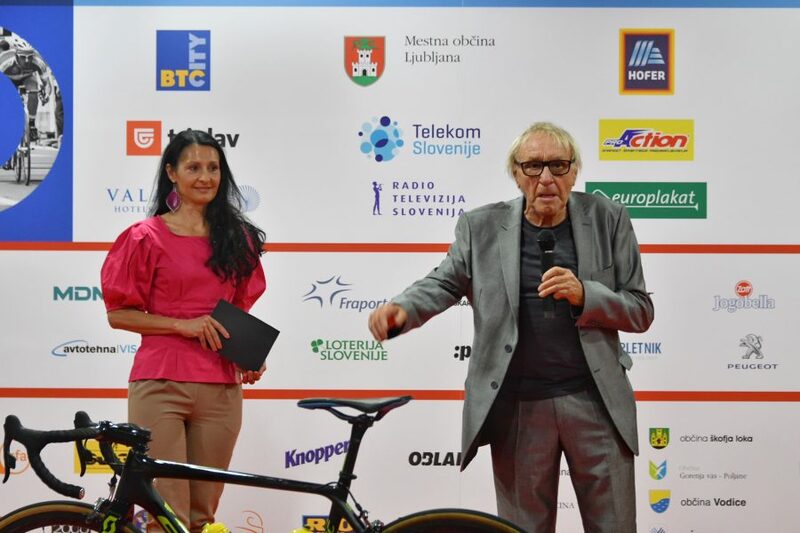 Additionally, 5 thousand ice creams (Leone), 12 thousand yoghurts (Zott), several thousand litres of soup and energy drinks, as well as a couple of thousand Pro Action bars and 180 kilograms of cookies (bakery Adamič) will be served. 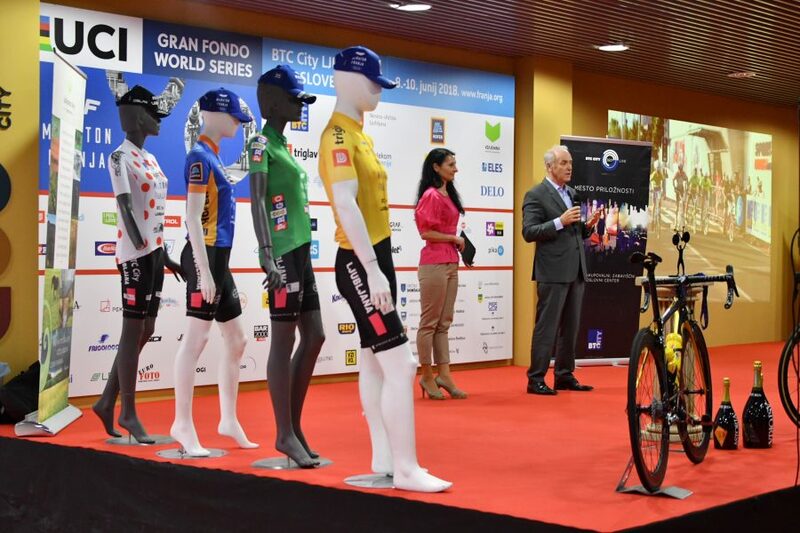 Marathon Franja BTC City represents the largest cycling event in Slovenia and is part of the world marathon series UWCT Gran Fondo. 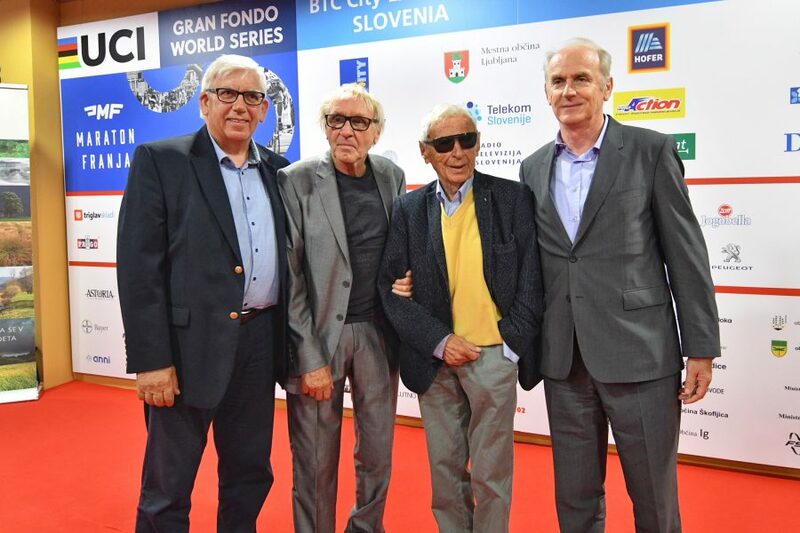 A total of more than 150,000 participants from over 70 countries of the world took part in the past 36 events, while in 2016 and 2017, the Marathon saw its European upgrade in the form of the project My Sport is Franja. With its long-lasting tradition, it contributes to the promotion of cycling and thereby a healthy way of living. More on Marathon Franja BTC City at: www.franja.org.